I love it. A lot. In fact, I'd say I'm wooed. 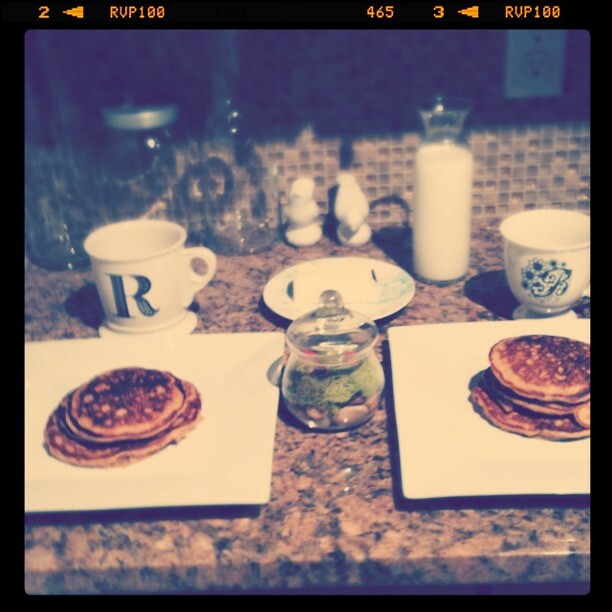 For our first breakfast (sorry for the horrid phone photos) we made pumpkin pancakes, and we don't have chairs yet, but we made sure to break out the Anthropologie monogram mugs, and we made a little terrarium together our first night in the new place. We're right by Coors Field so we can grab $5 tickets to Rockies games, & downtown is but a short jaunt -- and thankfully full of coffee shops, frozen custard (Robert tried it for the first time this week...), boutique shops, and neat architectural gems. 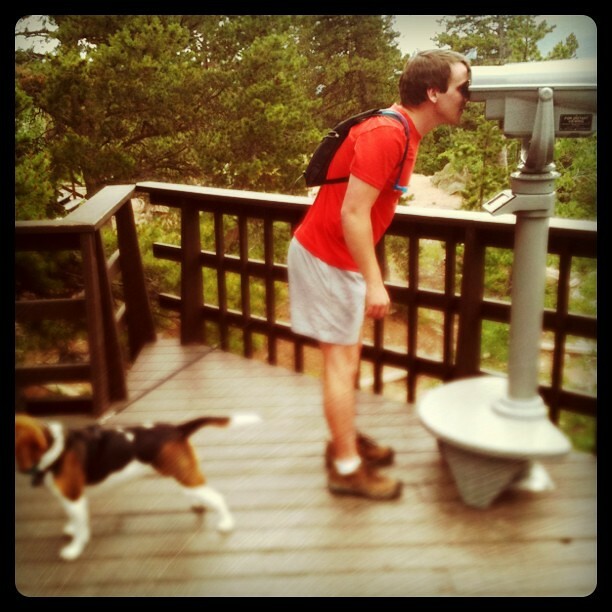 And the hiking is fantastic (the mister & I took Bernie Beagle to Panorama Point). And it's sunny. I've taken lots of photos of our sweet new residence, but they're hard to post because the wifi I find is incongruously spotty and ours isn't set up yet! And since I can't seem to find phone service either, even posting iPhone photos has been a task. But it's a small pickle I'll consume for life in a new city that has otherwise flown me star-ward. Love the pictures, even if they are done by your phone! i've only lived in one other place, an it was denver...LOVE it! look forward to the pictures. hopefully i'll recognize a few places!! Congratulations on graduating, getting married, and moving. All such exciting things! What brought you out to Colorado anywho?